Our Dri Duck nano-fleece pullover has year round versatility. 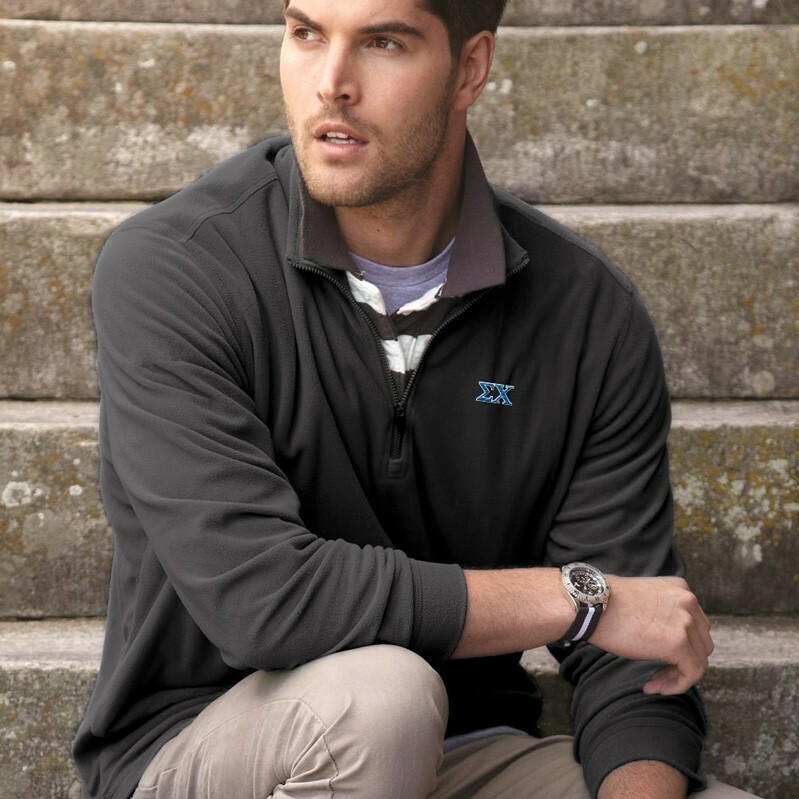 The super soft fleece is 100% polyester with an anti-static finish and anti-pill exterior. It is embroidered with 2 color Greek letters on the left chest and is sure to become your go to jacket.